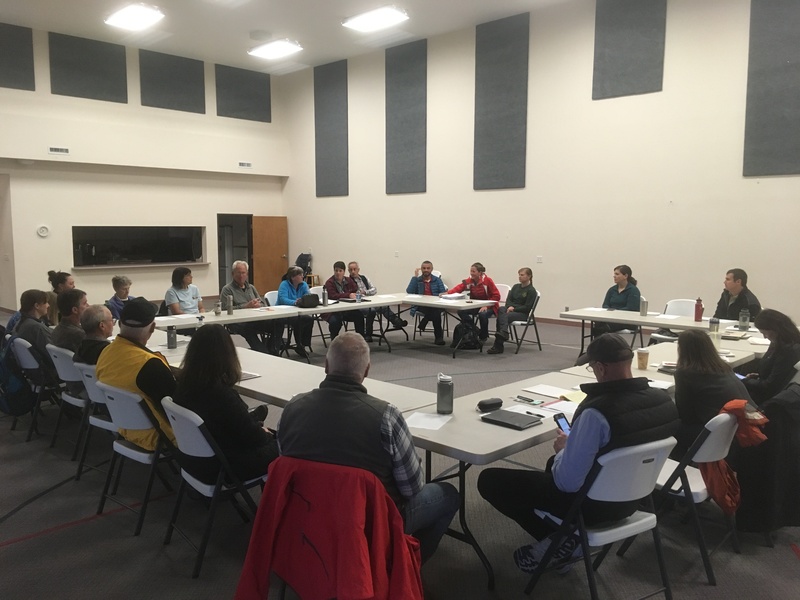 Join the Oregon Dunes Restoration Collaborative for our first public meeting of 2019. Held at the Community Baptist Church in Florence, on Highway 101 across from Fred Meyer. 9:00 AM – 3:30 PM. The morning portion will include updates on ongoing restoration efforts, and a discussion about the structure and leadership of the ODRC moving into the future. The afternoon will be dedicated to our working groups and their projects.